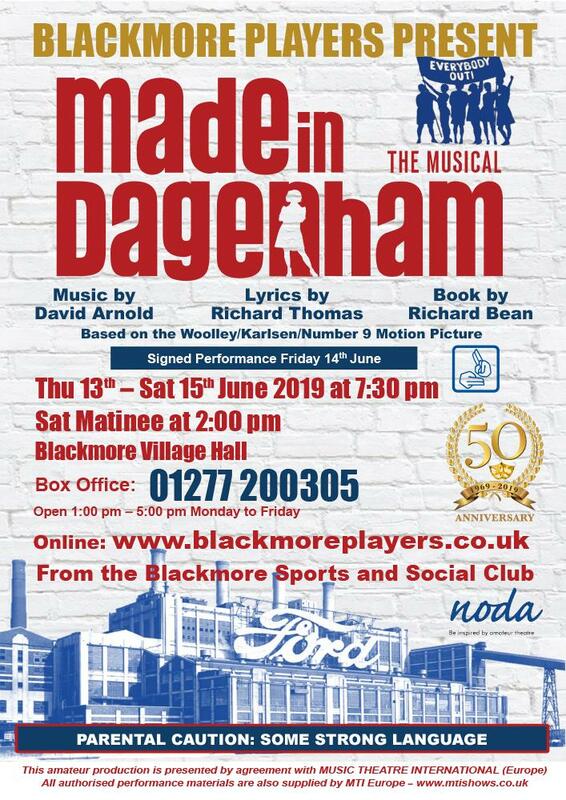 Based on the 2010 motion picture of the same title, depicting the true life events that transpired in the summer of 1968, ‘Made in Dagenham’ tells the story of a group of ordinary women working as machinists at the Ford plant at Dagenham. They took on not only, what was at the time one of the most powerful companies in the world, but also the Trade Union that was supposed to be representing them, to earn the right for equal pay. This fight resulted in the creation of the Equal Pay Act 1970. Possessing an irresistible high octane, pulse pounding, foot tapping score and an uplifting, inspiring, funny and poignant story ‘Made in Dagenham’ is an exciting, energetic, emotional rollercoaster ride of a musical, that will have you laughing, crying and cheering in equal measure and leaving the theatre on a high. PLEASE NOTE: There is a Signed Performance on Friday 14th June; please do not book rows B&D if you wish to take advantage of the Signing as these seat will not be in view.